Many thanks for all of the fabulous entries for our 2018 Open Art Competition ‘Balance’. 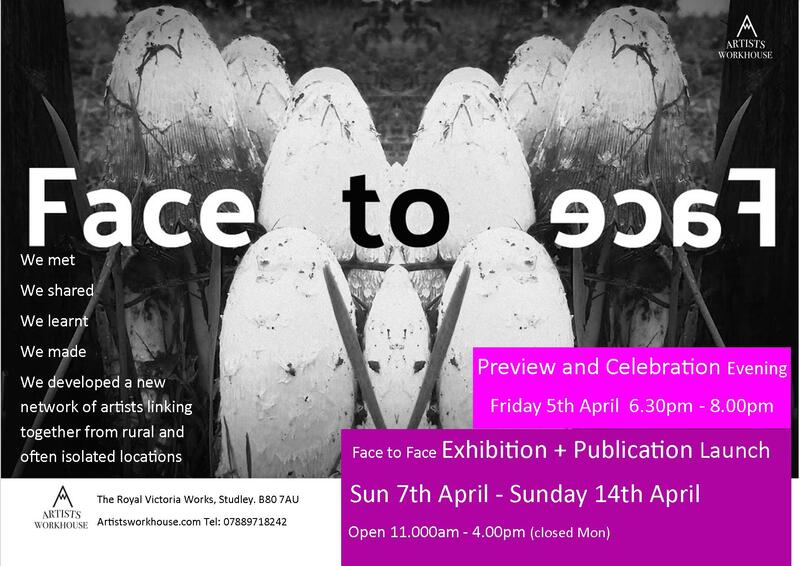 It is a fabulously diverse, vibrant exhibition I do hope to see you there. Please download your application form: Last years show was amazing, looking forward to another stunning show this summer. Hi, I am checking that you received my entry to ‘ Balance ‘, as I am the worlds worst with technology! Hi Dawn, I have done some more work on my Balance entry. Is it possible for me to send an updated image, or would I have to re-enter? Our opening hours are published for events and exhibitions. Between events AW is closed to the public.